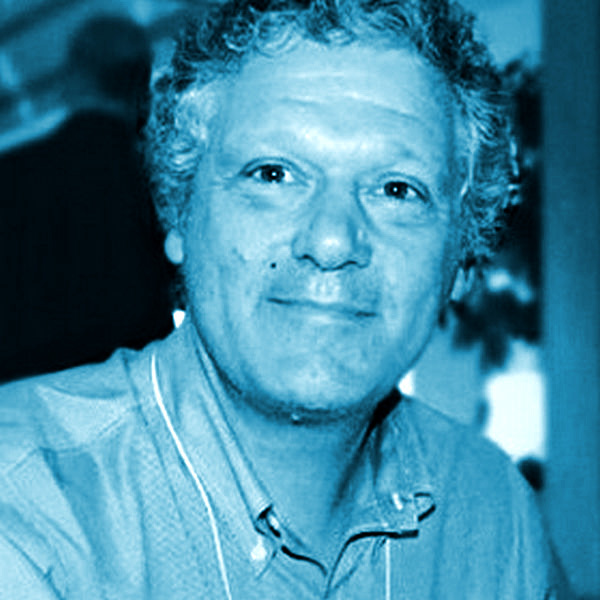 Walter Bender is the founder and executive director of Sugar Labs, whose mission is to produce, distribute, and support the use of the Free Software Sugar learning platform. Bender is past-president for software and content development of One Laptop per Child, a not-for-profit association that has put Free Software education tools into the hands of more than one million children worldwide. Before taking his leave of absence from MIT, Bender was executive director of the MIT Media Laboratory, where he encouraged the use of the GPL.